Reforms adopted by Ethiopia's new Prime Minster Abiy Ahmed have challenged the status quo – politically and economically. They come as inter-ethnic violence is intensifying throughout the country. 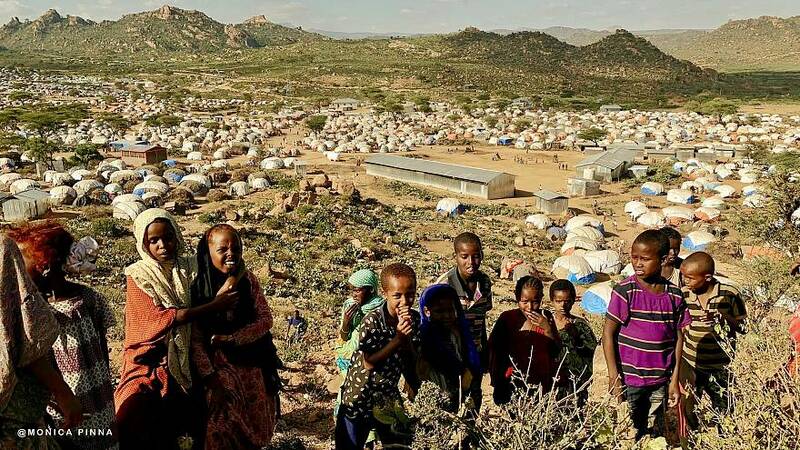 The task of understanding the number of internally displaced people, as well as their ages, movements and living conditions is a major responsibility. IOM has deployed a network of operators to collect data which is entered into a so-called “Data Tracking Matrix”.